Are you here to play Irish mandolin music? 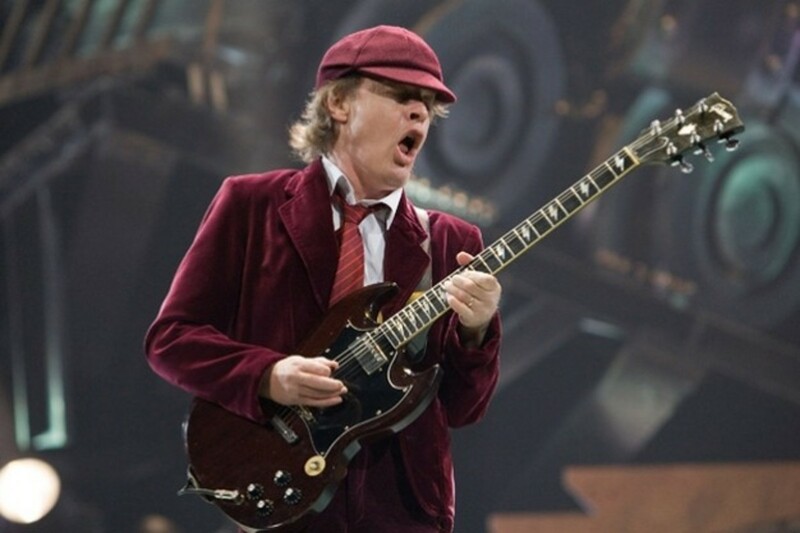 I started to play mandolin by ear, but being a musician I soon progressed to playing mandolin music and it wasn't long before I was really into the toe tapping Irish mandolin style everybody loves! I can teach you to play mandolin Irish style for free. The basics are simple if you already play violin or guitar and playing mandolin is fun. Do you love Celtic Music? I know I do and hearing the mandolin used instead of the fiddle for jigs, reels and hornpipes really got my attention many years ago. My attempts at violin were marred by inability to bow well so the mandolin was a better choice. If you want to play mandolin chords or play mandolin Zeppelin style, please bookmark the page - there will be goodies to come in time - but for today, this is simply "Play Mandolin 101" just to give you the basics! Photographs and graphics used here are my own, please do not copy. nder the fingers if you use a violin tuning. This is where violinists raise the first smile! 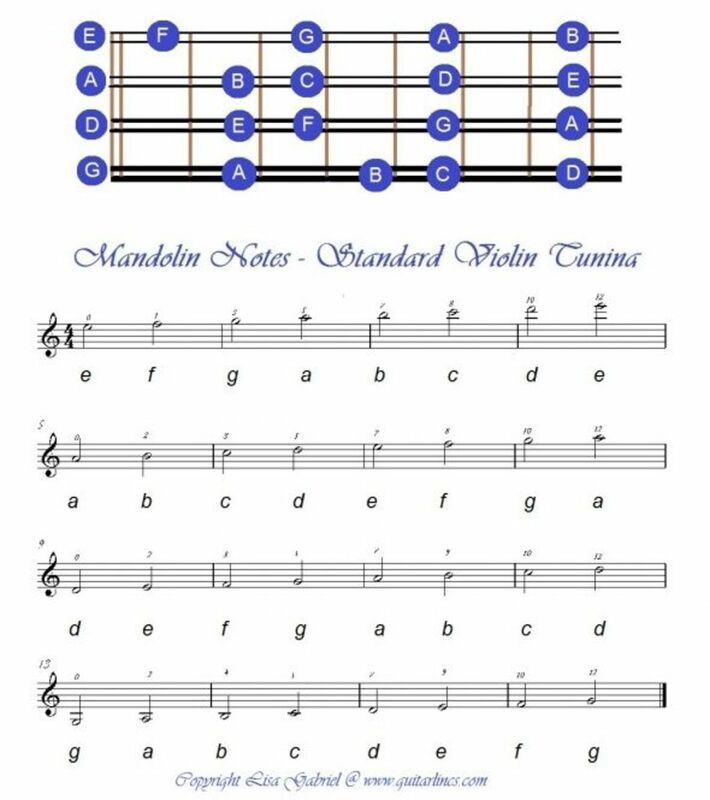 If you play the violin, you will already know where the notes are in standard mandolin tuning! 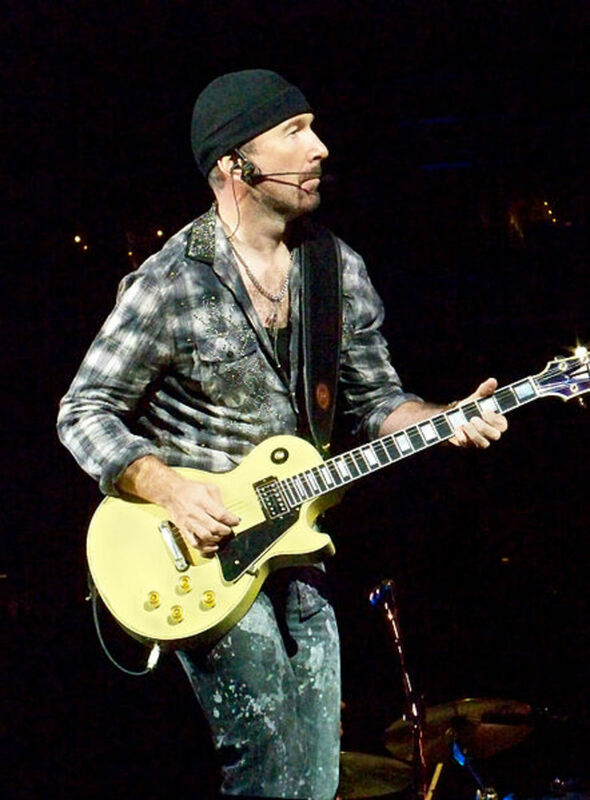 Where guitarists strike gold is with the plectrum technique. The violin is a bowed instrument, but the mandolin is played with a flat picking technique! You will find the sharps and flats between the blue notes I have shown in this image! Feel free to save and print this for personal use, or share my page. Please do not use the image on your own website, I have not given permission for wide distribution. 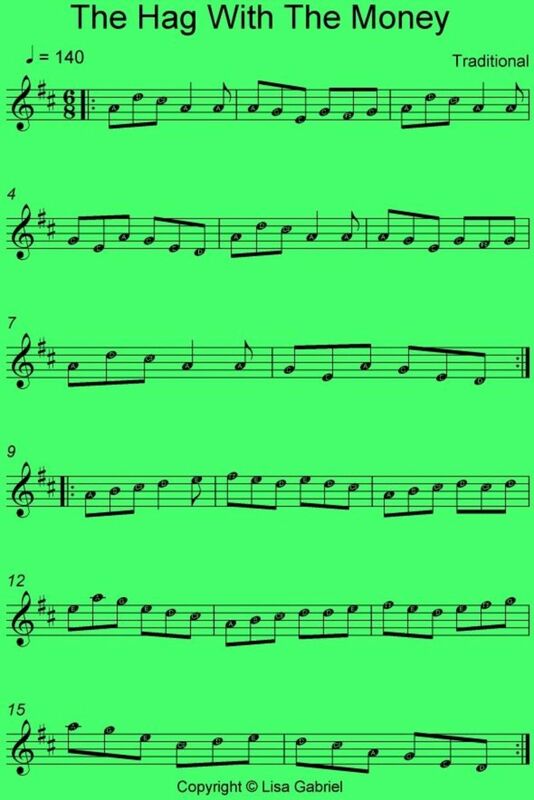 A carefully graded series of lessons in notation only suitable for the mandolin player or violinist wishing to come to Celtic Music and Irish mandolin. Irish mandolin is mostly about melodies. When I was learning mandolin I was far more interested in playing the melody than the chords (or I would have stuck with the guitar as my main instrument). Here are some basic chords that will cover you for quite a few jigs, reels, hornpipes and airs. 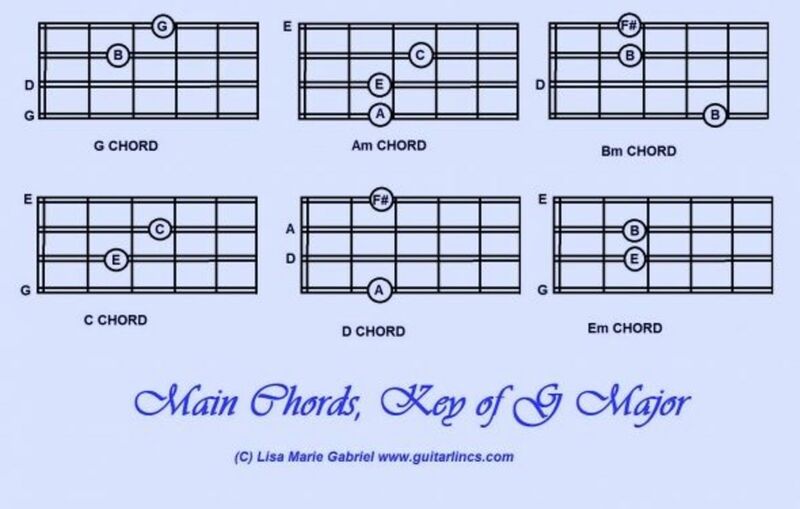 Actually there are literally thousands of ways of playing chords on the mandolin, just as there are on the guitar but these shapes are pretty easy.These chords worked for me when I didn't know the tune though, so I am passing them on to you! Hope that helps! 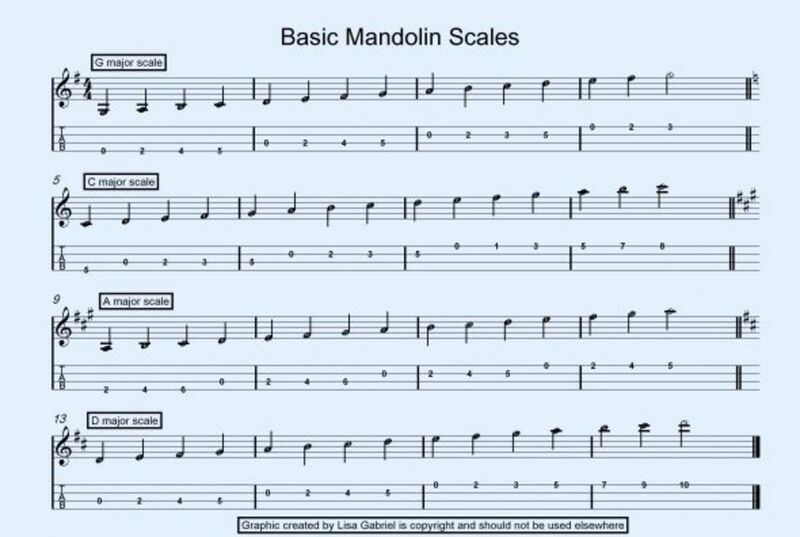 You can print this image off to learn your scales, but please do not copy it on other websites! In case you wondered, this is my own arrangement and you are welcome to print it off for home use! Includes a 70 minute CD to play along with and great Irish tunes presented in mandolin TAB with chords to accompany. I really enjoy making arrangements of Irish and Scottish traditional music. The melodies of many of these simple arrangements would be quite suitable for mandolin as well as flute or guitar to play. Some are duets, others are group arrangements suitable for a class or perhaps a session. A great resource for both complete beginners and the more experienced player. 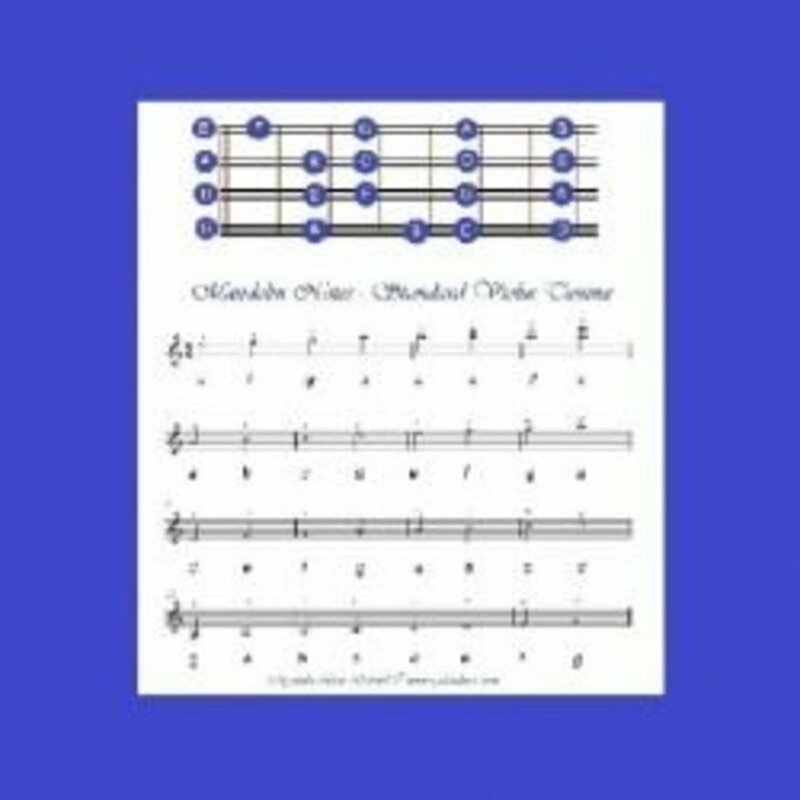 Uses mandolin TAB as well as notation and includes a 63 track CD too. I hope you found this page helpful! Thank you for visiting! Do You Play Mandolin? - Do you love Celtic Music? Celtic music is so beautiful! My daughter recently got a mandolin, so I am showing this lens to her also. Yes on the mando.. and yes on the Celtic, Thanks for the lovely lens. I love Celtic music but I don't ^play any instrument. i tried piano..;it was disastrous. I play the mandolin and I love Celtic music. I am completely self taught so I don't read sheet music, one of these days I need to buckle down and learn how. I am also thinking about taking a formal lesson or two. I am sure I have a bad habit or two to unlearn :) Great article. No, I do not play the mandolin. However, I do like Celtic music. If I do decide to play the mandolin, I will definitely refer to this lens. Great info - and wonderful music, as well! Blessed by a SquidAngel!